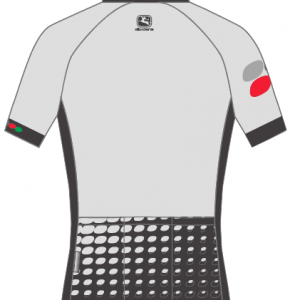 Collareta Cycling's Men Jersey is made by top Italian apparel manufacturer Girodana using the best possible fabrics to keep you riding comfortable. 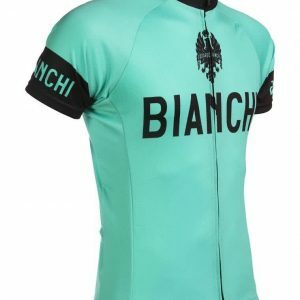 ~Please review Size Chart before ordering. 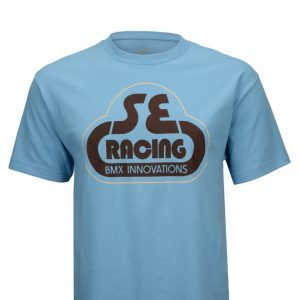 Go all the way with the SE Bikes Bubble T-Shirt! 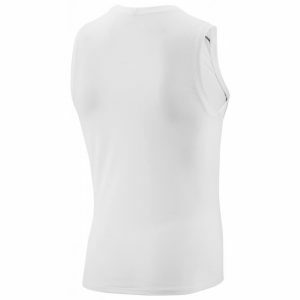 The Supra Sleeveless Base Layer is so light you won't even know you’re wearing it. 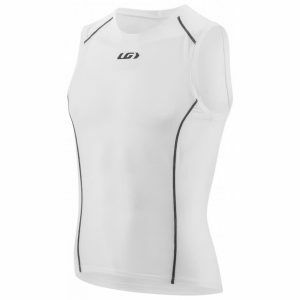 Great for days when the weather can turn unexpectedly. 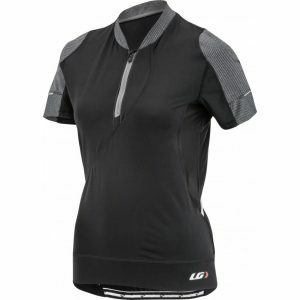 The Women’s Gloria Cycling Jersey is a high-performing women's cycling jersey designed to take you through the summer with ease.